123. Yip, Wai-lim. 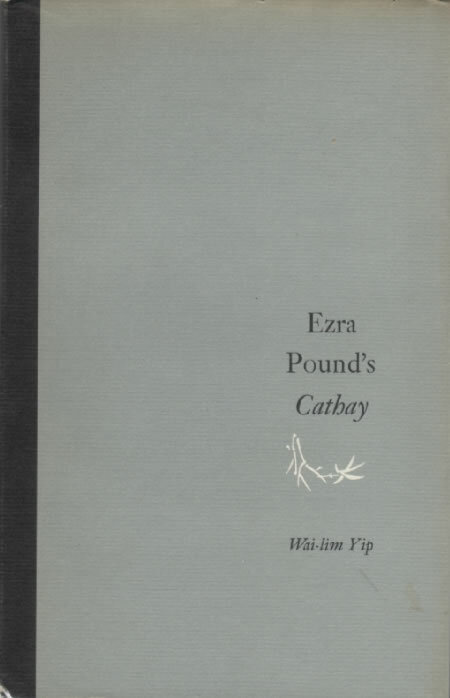 Ezra Pound’s Cathay. Princeton: Princeton UP, 1969. Primarily a comparison of the poems of Cathay (15) with the Chinese poems upon which they are based, but includes notes as well about Pound’s hokku-derived technique of super-position (see index).